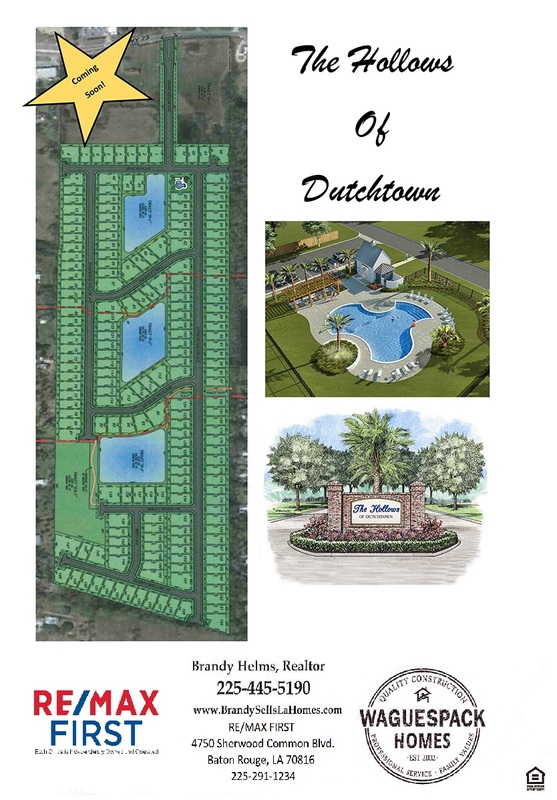 Custom build your dream home in Ascension’s hottest new subdivision, The Hollows at Dutchtown! Waguespack homes has multiple lots and plans to choose from, or we can help you design your own. This 196 lot subdivision is conveniently located off of Highway 73 and will offer a community pool, multiple lakes, and walking trails. Standard amenities include grand entryways, gorgeous Cypress beams, exposed brick, and extensive millwork. Stunning hardwood flooring in Foyer, Living, Dining, Kitchen, Breakfast, and halls. Kitchens are designed with family and entertaining in mind and feature custom cabinetry including hood vent with spice drawers & trash pull outs. Slab granite countertops with subway tiled backsplash surround gas range and wall oven. Large walk in pantry with tons of shelving. Oversized master suites have spa like baths including dual sinks, vanity area, jetted tub with tile surround, and custom tiled shower with multiple shower heads. Walk-in master closet with plenty of space & built-ins. All bathrooms have slab granite countertops with undermount sinks. Most floorplans include additional storage in garage & mudroom area. Covered patios are wired for outdoor tv and plumbed for future outdoor kitchen. 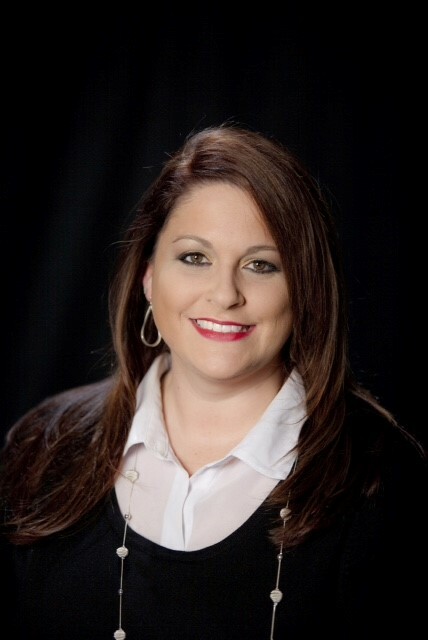 The Hollows at Dutchtown is minutes from shopping, dining, local schools, Airline Highway and the Interstate. 3cm granite in kitchen & bathrooms along with an undermount sinks.